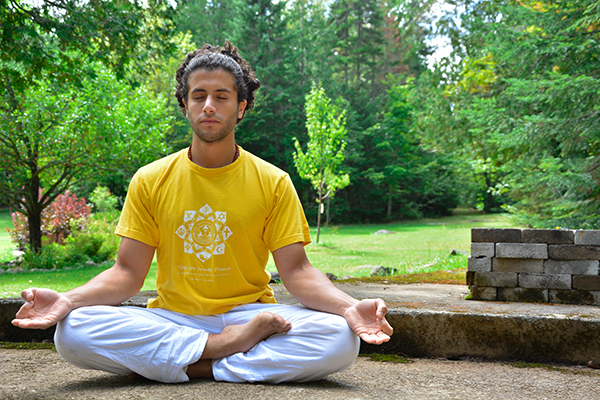 These Foundations of Yoga courses will explore yoga postures (asanas) and breathing techniques (pranayama) to bring balance to the body and the mind. 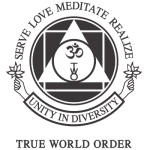 We offer beginners’ courses as an introduction to these yogic practices as well as courses for students with physical limitations, such as sciatica and back pain. There are also advanced Hatha Yoga courses available for Sivananda Yoga teachers such as the Advanced Teachers’ Training course and the Sadhana Intensive. 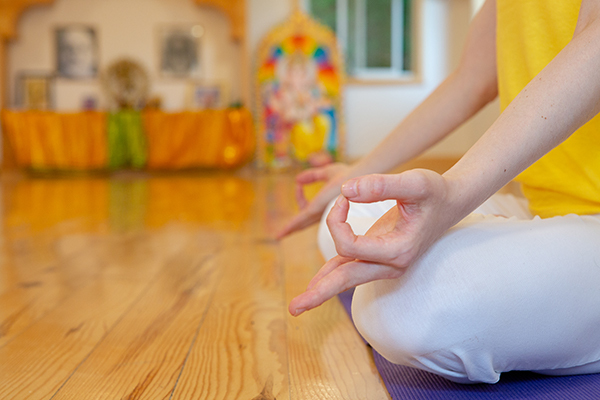 Benefits of Hatha Yoga include a healthy body, peace of mind and reduced stress levels. 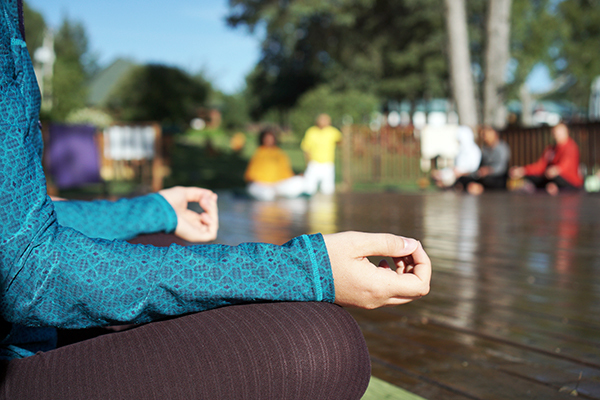 Learn some of the basic techniques and tools to start a meditation practice. Learn the basic Sivananda Yoga sequence of 12 asanas and about the Five Points of Yoga, both of which can give you a solid start on your yoga path.